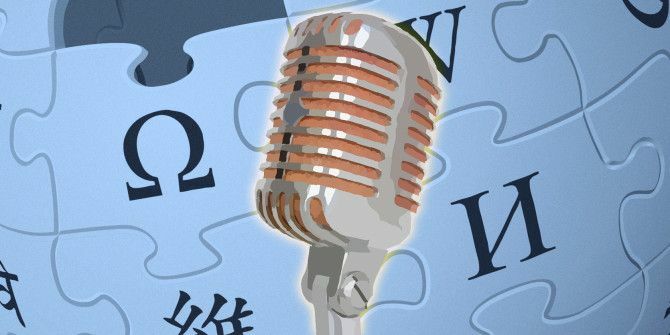 The Wikipedia Voice Intro Project (WikiVIP) is a novel attempt to record voices of notable achievers in diverse fields, and make them a part of the Wikipedia entries (e.g. biographies) in their name. Readers can reference these voice recordings and get to know more through the voices behind the personalities. The recordings are short – about ten seconds or so, but they could add significantly to the multimedia bank on the online encyclopedia. Readers can not only find out how their favorite celebrities sound, but also learn how to pronounce their names right. The audio project should also contribute to the digital archiving for future generations. Notable contributors to the project so far include lunar astronaut Charlie Duke, Baron Knight of Weymout, and Stephen Fry who started it all off. The project also hopes that with the contributions from popular names, others will also come forward and volunteer with their own voice samples. The project is the brainchild of Wikipedia editor Andy Mabbett. He is also working with BBC on a BBC voice project to extract similar clips from certain BBC programmes. This is the first time that the BBC have openly licensed content from their broadcast programmes. Three hundred clips have so far been uploaded to relevant articles via Wikimedia Commons. You can find examples on the pages on Sir Tim Berners-Lee to Aung San Suu Kyi. And if you happen to be the subject of a Wikipedia article, why not record a sample of your voice? If you’d like more details of how you can get involved in the voice project, or Wikipedia in general, please email stevie.benton@wikimedia.org.uk. Explore more about: Encyclopedia, Record Audio, Wikipedia.